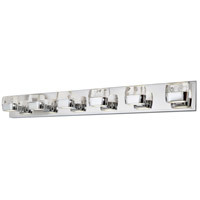 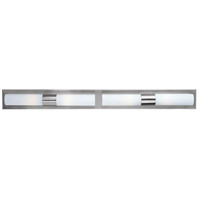 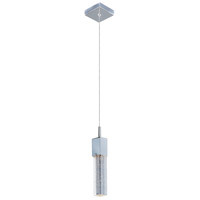 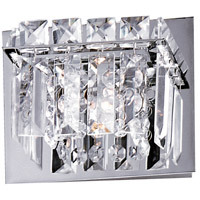 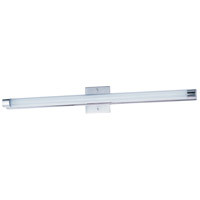 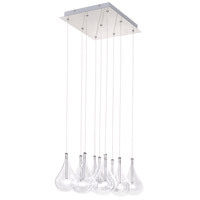 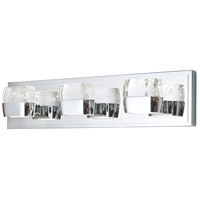 ET2 E21311-10PC Inca 2 Light 16 inch Polished Chrome Bath Light Wall Light in With Bulb, Clear/White, 15.75 in. 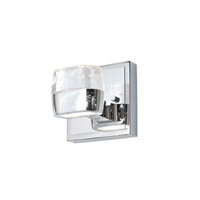 ET2 E63007-11 Cilandro II 2 Light 5 inch Satin Nickel Bath Light Wall Light in 4.5 in. ET2 E23252-20PC Bangle 2 Light 13 inch Polished Chrome Bath Light Wall Light in 13.25 in. 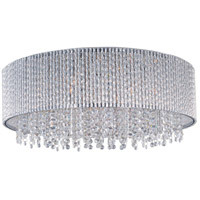 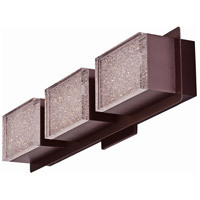 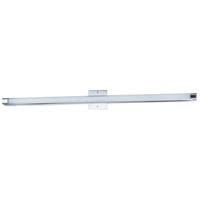 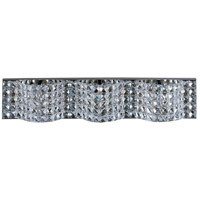 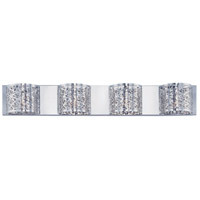 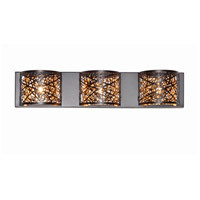 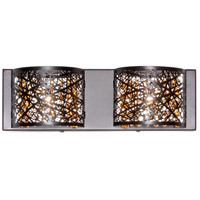 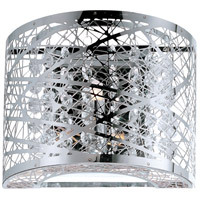 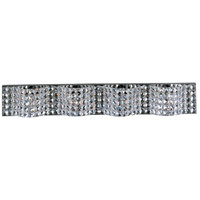 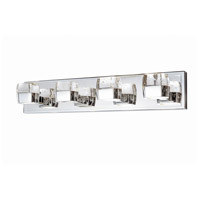 ET2 E23253-20PC Bangle 3 Light 20 inch Polished Chrome Bath Light Wall Light in 20.25 in. 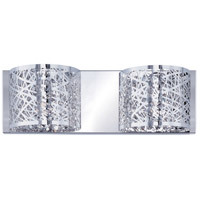 ET2 E23251-20PC Bangle 1 Light 6 inch Polished Chrome Bath Light Wall Light in 6.25 in. 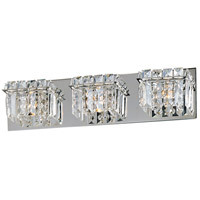 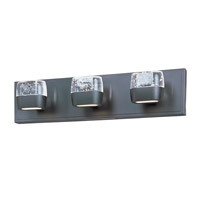 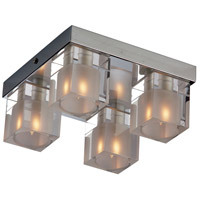 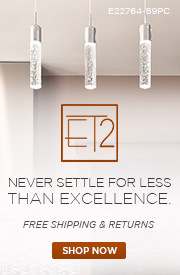 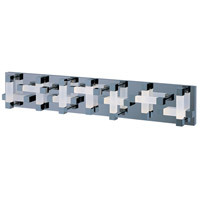 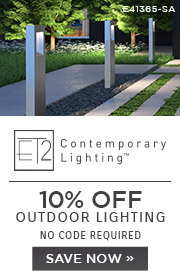 ET2 E24041-20PC Brilliant 4 Light 24 inch Polished Chrome Bath Light Wall Light in 3.5 in. 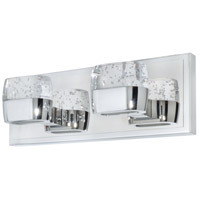 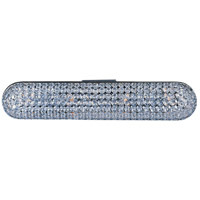 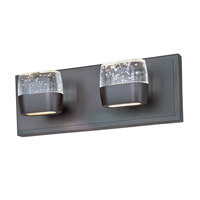 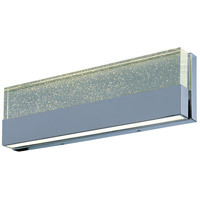 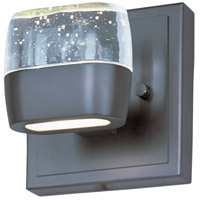 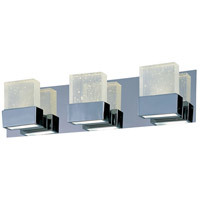 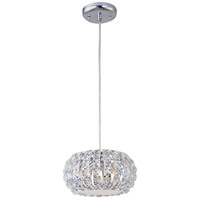 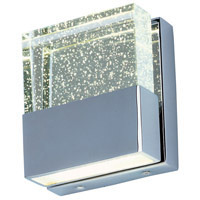 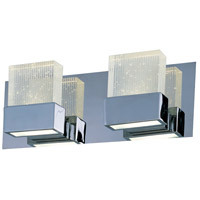 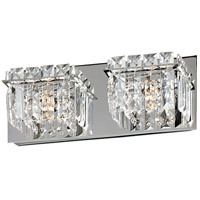 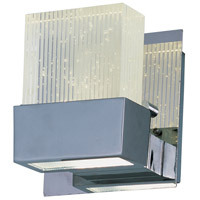 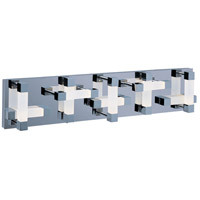 ET2 E22755-89PC Fizz III 2 Light 5 inch Polished Chrome Bath Vanity Wall Light in Bubble, 5 in.